It leaves a lasting impression and can sometimes prompt further action or opportunities. For job seekers, thanking people is a good skill to have. As an employee are you motivated by being recognised for your hard work and successes in your job? When your manager expresses their appreciation for a job well done does it make you feel good? The golden rule here is to ‘treat others how you expect to be treated’. As a Career Coach I advise job seekers to send a thank you email to the hiring manager following an interview. This is a chance to include supportive information overlooked at interview. It is also an opportunity to ask to connect with them on LinkedIn. 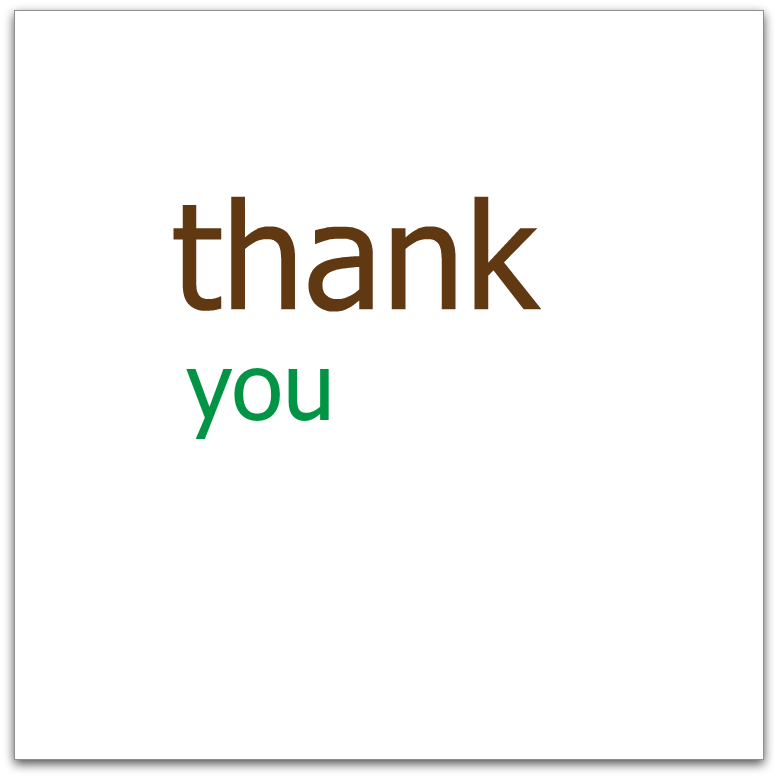 A thank you note doesn’t have to be long winded; keep to the point of your message. If you’re sending a follow up email to a recruiter this is a great opportunity to build this professional relationship. Networking is a life skill that all of us need to do (not just when looking for work). When I catch up with business colleagues for coffee or a phone meeting, I make sure I send a follow up email within 24 hours to thank them for their time. Plus, I’ll share any relevant and helpful resources (weblinks or contacts) that we’d discussed at our meeting. If you can do something for someone that will take less than five minutes, just do it. More is written HERE by author Adam Grant about being “productively generous”. When people are looking for work, they generally put the word out amongst family and friends. What happens is that these friends start to keep an eye on the job market for you (hopefully). Someone I’m helping was recently alerted to a job ad in the local paper, so he’s now sent off his application and has of course thanked his mate. Not long ago I noticed a job ad on Seek for production staff at a factory where one of my clients was keen to work. I sent him a text with the link to the job ad, which was lucky because he’d been camping at the time, but he still managed to send his application by the due date. He rang me a month later with the news that he’d worked his first shift at the factory and wanted to thank me for sending him the job ad. When I hear the news of how people have reached their career goals, this makes my job even more rewarding. Saying “thank you” goes a long way. Not only is it a kind and courteous gesture, it leaves a lasting impression and you never know where it may lead you.